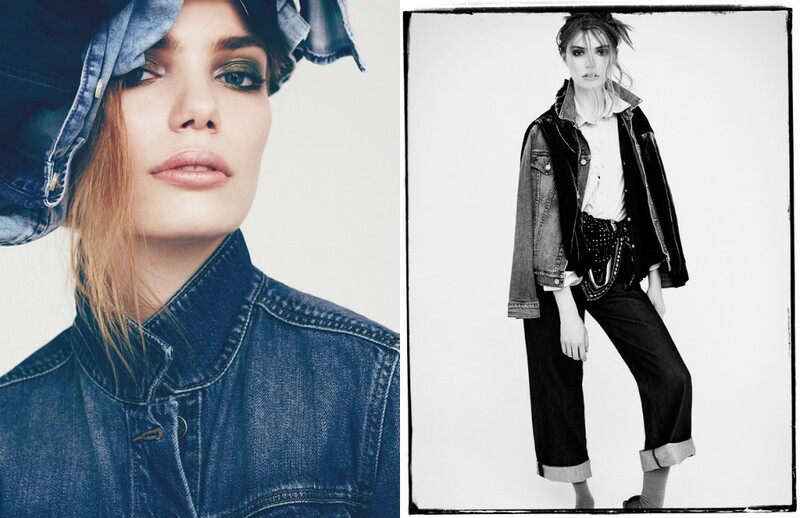 Photographer Daniel Nadel explores the fifty shades of denim in this Schön! 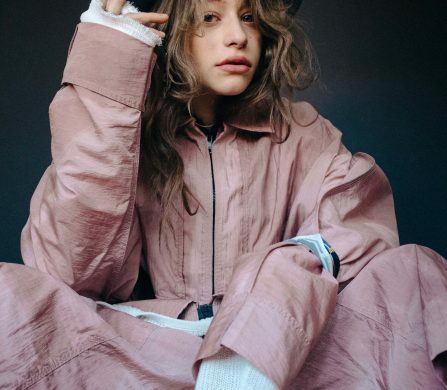 online editorial, styled by Hannah Beck. Model Marlies flaunts urban pieces by Diesel, Coach and Marco de Vicenzo in a timely and opportune tribute to the world’s favourite textile.